A gypsum quarry that was abandoned when the nearby mine was started. 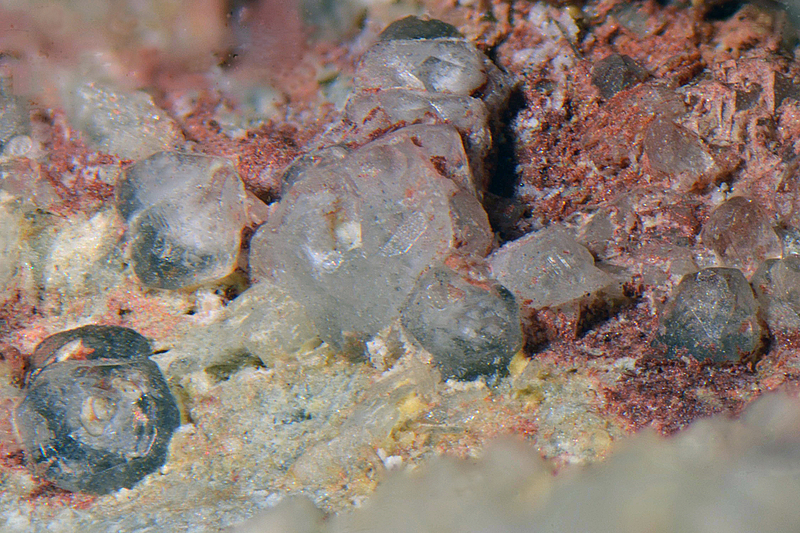 Inside the quarry, the gypsum included a lens of altered volcanic rocks, in which wagnerite occurred abundantly. 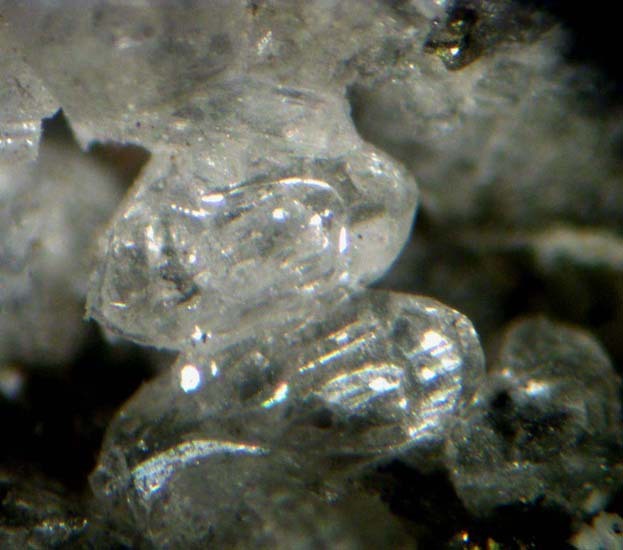 Furthermore, the contact zone between the gypsum body and basalt was well exposed. The quarry is now largely overgrown. It is located at the end of the narrow gauge railway line passing by the new gypsum mine. 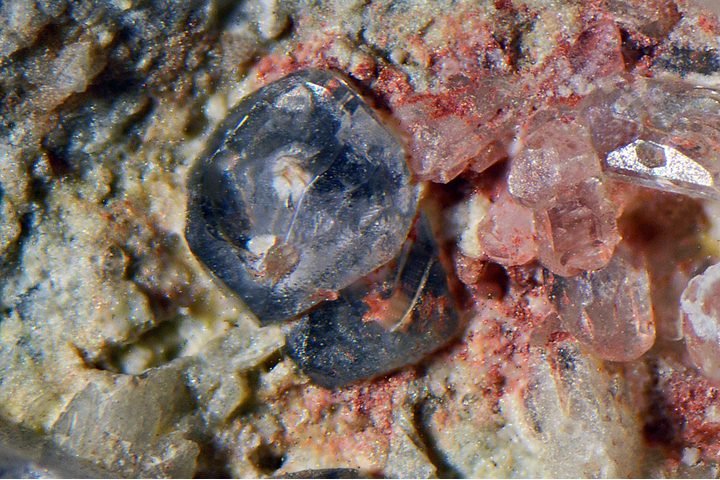 - Meixner, H. (1971): Zur "Salzburg"-Exkursion der Österr.Mineralogischen Gesellschaft Oktober 1971 - 6) Im Gipsbergbaugebiet um Golling-Abtenau; Der Karinthin, vol.65, p.242-244.